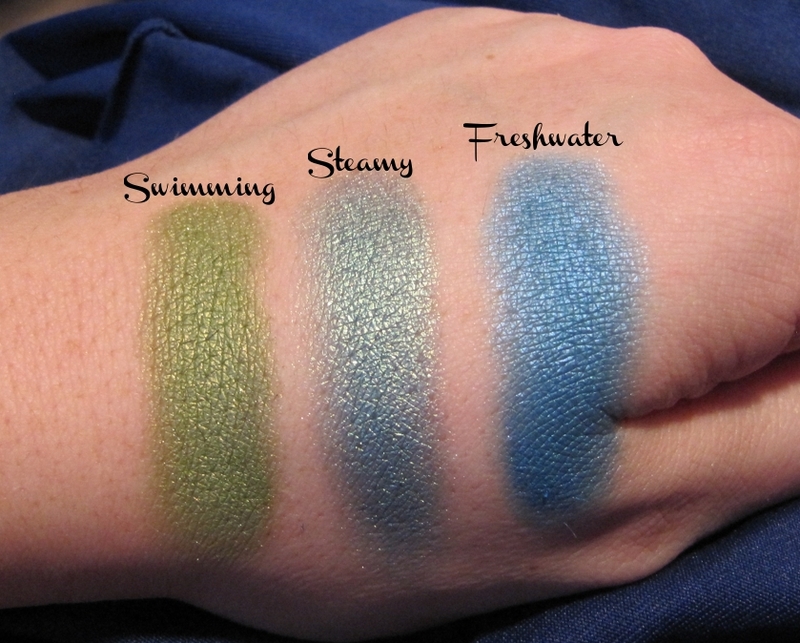 After so much positive feedback in regards to my post about my MAC Pro Palette, I figured it was definitely time to share some of my other MAC eyeshadows. So I decided to post about another palette of mine that I have compiled over the last two years. As you can see, it has a wide range of colour, but a lot of them are very flexible and work well with neutrals as well as other mid-tone shades or even brights. 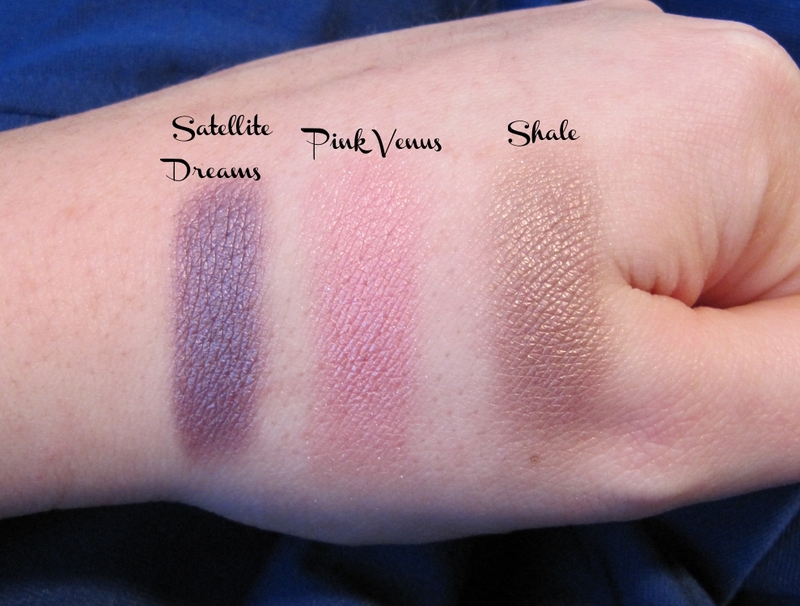 I also want to talk about the MAC palettes a little bit and make sure people know how the palettes work with MAC. From any MAC store (not available at counters at the Bay) you can buy the empty palettes in sizes of either 2, 4 or 15 and then you can buy the refill pans that are labelled on the back and magnetized on the bottom so they don’t fall out. They are less expensive than purchasing the little shadow pot of each colour too. The only thing is, you can’t recycle them for the “Back to MAC Program”. This Back to MAC program allows you to trade in 6 empties for one new product (either a lip stick or an eyeshadow). So the extra money you spend on the pots does have a little reward, but much much later once you have used up the entire product (unless you melt them out and put them in either a MAC palette or a Z Palette). But, here is the thing. The value of the “free” product is still less than the money saved by purchasing the palettes and pans. Not to mention, they are more convenient when all in a palette together as opposed to having a 45 individual eyeshadows mixed together in a pile, taking up a huge amount of space. So, let me break this down for those people cruching numbers in their heads right now and seeing if I am right. Let’s say we were going to buy 15 individual eyeshadows. They are now $18.00 each (CAD). You are looking at $270.00. Let’s say we were going to buy a palette to hold 15 shadows as well as 15 eyeshadow pans. The pans are $14.00 each and the palette itself is $17.00. So it works out to a total of $227.00. So for an extra $43 you get the privilege of getting “free” products through the recycling program. 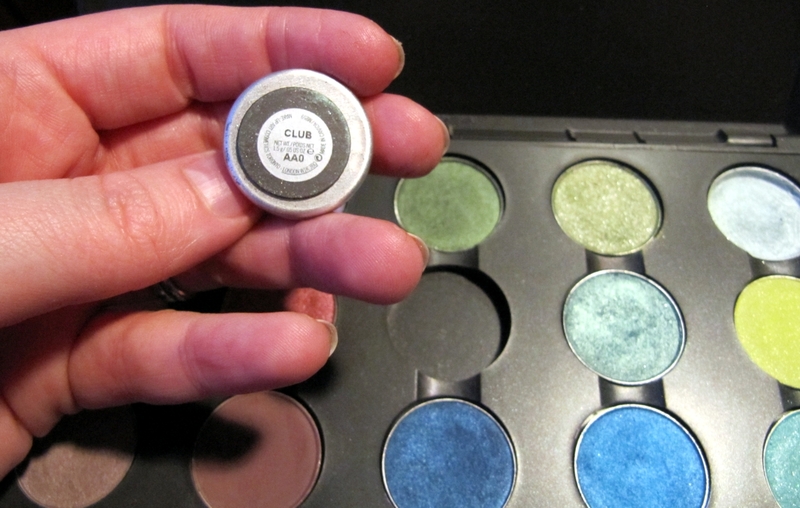 So with 15 colours, you would eventually earn 2 free eyeshadows. But to benefit from this, you would actually need to use them until their is nothing left, or melt out the pans and turn in the plastic. Seems like a lot of extra work if you ask me. I would rather take my $43 and go buy my extra eyeshadow or lipstick when it’s convenient. Okay – so that is my rant. 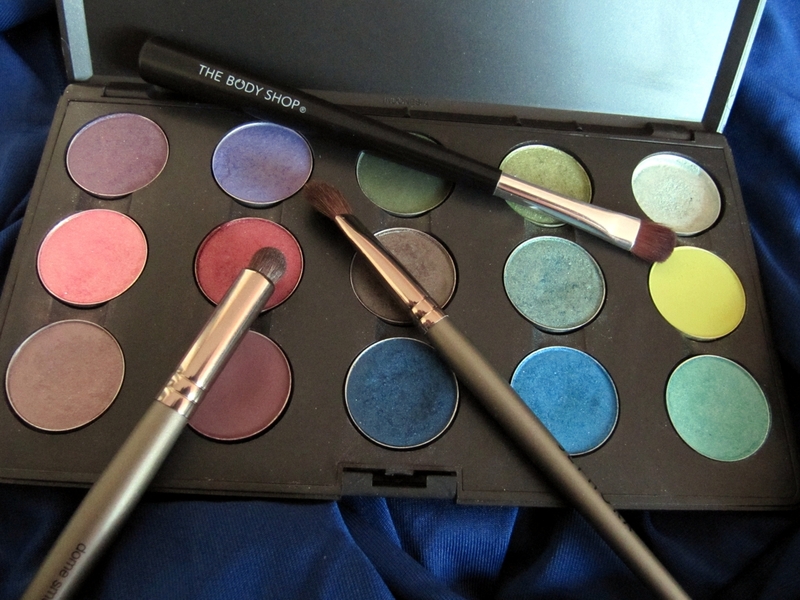 I love the palettes and refill pans. The magnets are amazing and they never fall out. Not to mention, they are super easy to swap around if you are travelling and want to change up what colours you are taking with you. 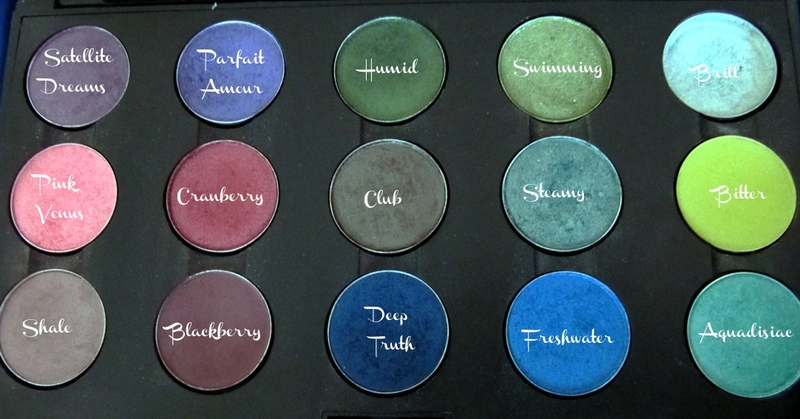 I would say this is the palette I use the most out of my MAC collection. I have another full palette of neutrals that I haven’t featured on Eyemasq yet that does get a fair bit of use. 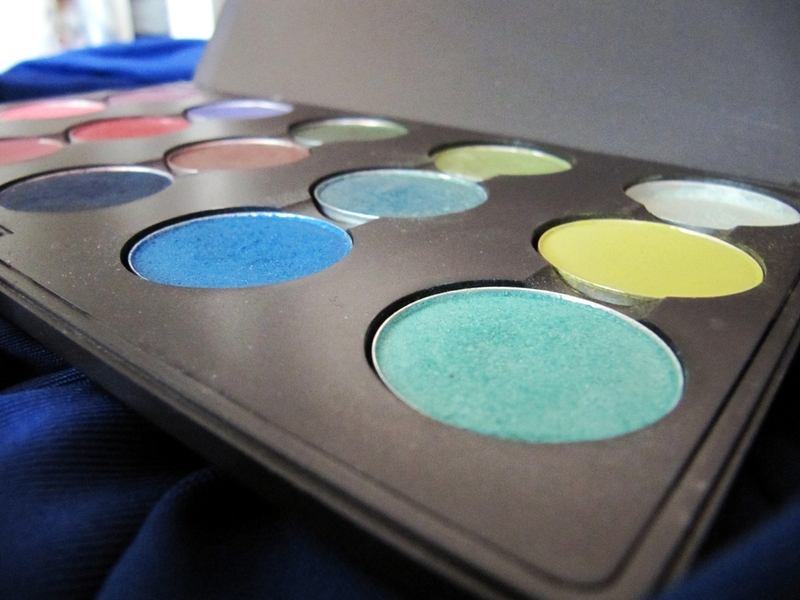 But I find the above shades let me have some fun with rich jewel toned colours without going completely over the top with the colours in my MAC Pro Palette. 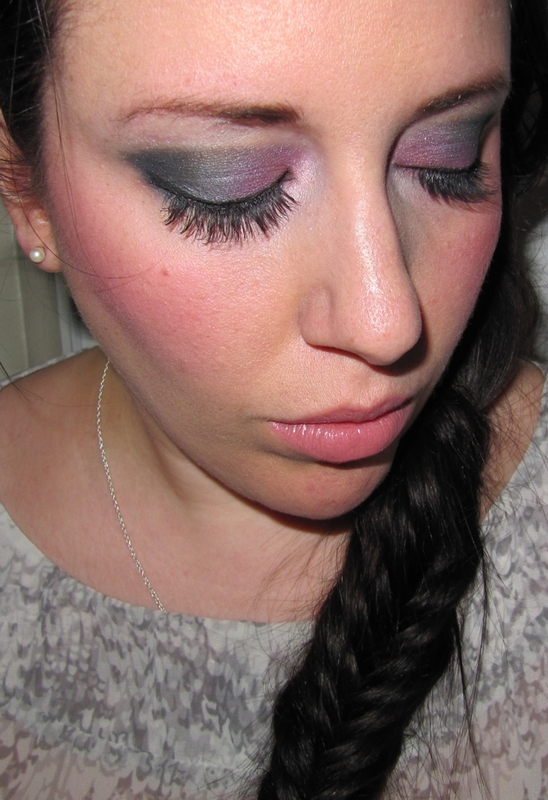 And I of course, couldn’t post about all of these eyeshadows without showing them in a look as well. 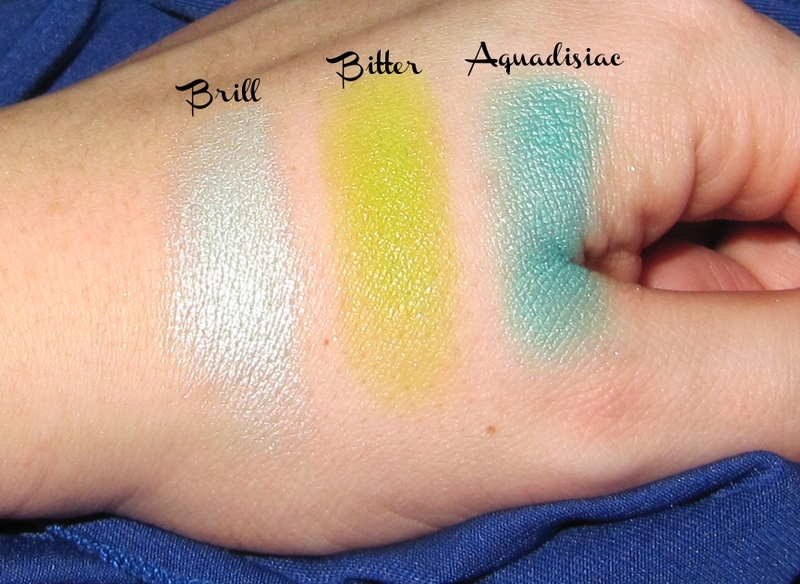 For this eyeshadow look from this palette, I used Pink Venus, Satellite Dreams, Aquadisiac, Steamy, Deep Truth and Brill as my highlight. 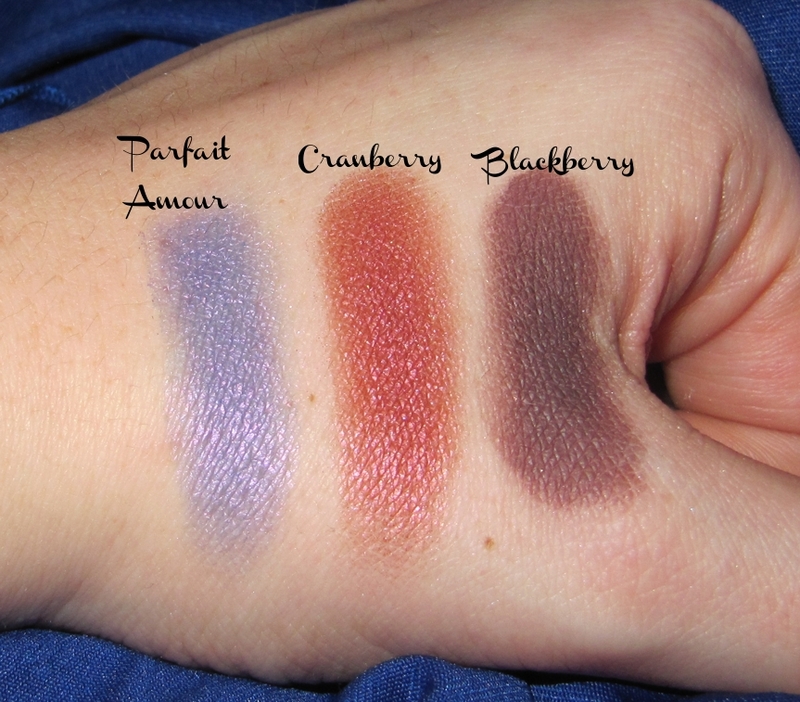 For another one of my favorite looks from these shades, which is really simple, check out my look “Plum Fun” which features both Shale and Blackberry eyeshadows from this palette. I hope I’ve convinced you to start your very own MAC palette if you don’t already have one. I started with 4 colours and never looked back! I am sure lots of people had big plans last night, it was Saturday Night after all. Maybe it was a hot date, maybe a night out with friends, or even just catching a movie…not me, I stayed in and had a night filled with makeup fun. I hope you like the finished product! Yellow and Orange and Blue Oh My! Here is another old one that is a lot of fun…as long as you aren’t afraid of bright colors!